Ageing Well’s Co-Director, Assoc. Prof. Debra Waters, was featured in an Otago Daily Times story about the process of ageing and preparing for old age. You can read the full story in the link below. 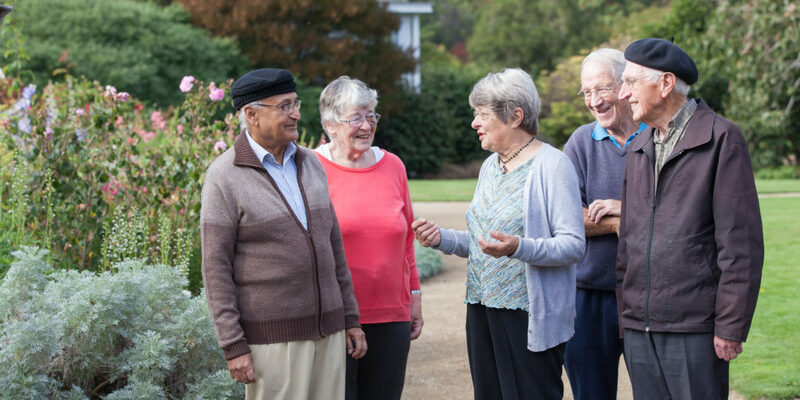 Read Getting Ready for Old Age – Otago Daily Times.